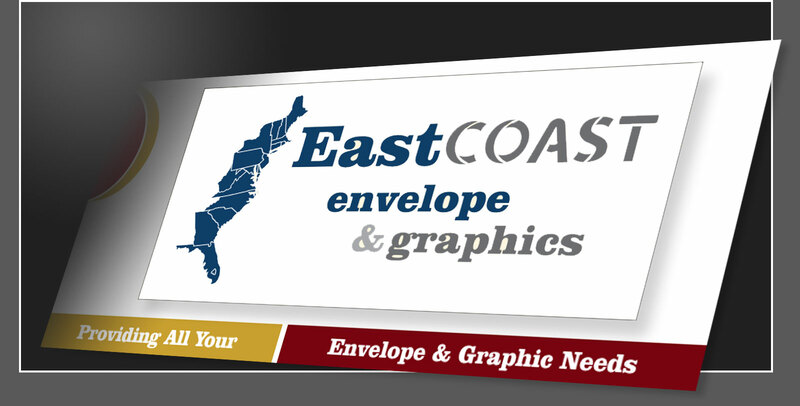 East Coast Envelope & Graphics is a growing national manufacturer and supplier of commercial envelopes for the direct mail industry. With our acquisition of the former Interstate Envelope, we acquired the foundation to build an envelope manufacturing company with the highest commitment to customer satisfaction and service. We have assembled a well-respected and experienced management team with deep roots in the envelope and direct mail industries. Our team has a “hands on” operating philosophy and will work with our customers to grow their business. East Coast Envelope & Graphics is an organization dedicated to the three pillars of successful business, namely: understanding the requirements of a competitive marketplace and thereby putting customers’ needs at the top of our priorities; respecting the critical nature of our supply chain; and partnering with our employees, treating all with dignity, respect and understanding. (c) 2019 East Coast Envelope and Graphics LLC. All Rights Reserved.